You can easily customise the wallet shown to your readers to your liking and your sites identity . We've summarised all the code in order to do so in this post. WHERE TO GO TO SET THIS UP? 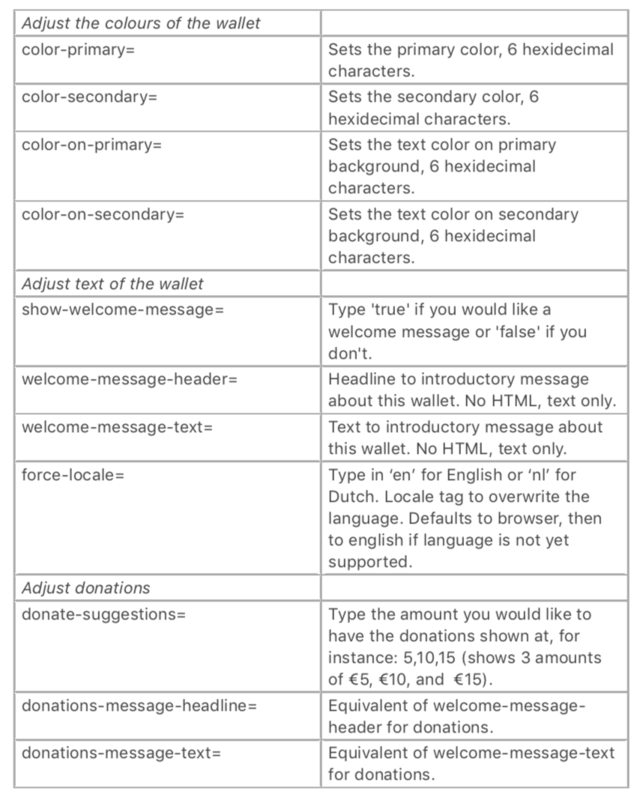 In this field you can set up the code in order to customise your readers' wallet. Type in the code you want in order to customise your wallet. After the = you can type in your preferred outcome.